Home / What Are the Top Risks That Can Lead to Birth Injury? It is probably safe to say that finding out your newborn has sustained a birth injury is one of the worst nightmares a new parent can face. You showed up to the hospital with a birth plan, but then things went off the rails, and the plan was tossed out of the window. After a long pregnancy, the anticipation of the birth, and the expectation that you would bring home a beautiful, perfect baby, you are now facing months or possibly years of ongoing medical treatment and a lifetime of changes you weren’t expecting. The baby is too big. When a doctor says the baby is too big (fetal macrosomia), it means that the baby already weighs more than 8 lbs., 13 oz., or the baby is much larger than it should be for the date. There’s nothing wrong with having a big baby, but it does create a risk for the mother. The pelvis is too small. If the mother’s pelvis is just too small to pass a large infant, it adds a layer of complication and risk to the birth process, as it might require that the child be delivered in a C-section. The mother is overweight. There are a lot of complications associated with being overweight while you’re pregnant including gestational diabetes, preeclampsia, or blood clotting problems. –Your doctor should inform you about those risks right from the beginning. The baby is premature. Premature infants, which are babies born before 37 weeks of gestation, present a risk of injuries such as Infant Hypoxic Ischemic Encephalopathy (HIE) or Caput succedaneum from the trauma of premature birth. The doctor needs tools to deliver. Forceps and vacuum extractors are used every day to help deliver perfectly healthy and happy babies. Still, there are risks associated with their use, and if the doctor is negligent, it could lead to a serious birth injury. The baby is breech. Breech births are difficult births, period. Your doctor should talk to you about your potential need for a C-section as soon as it becomes apparent that your baby is not going to turn. In situations where any of these risky conditions exist, a skilled physician will make sure to take the necessary steps to make sure that the baby does not suffer any injury. However, even the most skilled physicians can sometimes make mistakes. 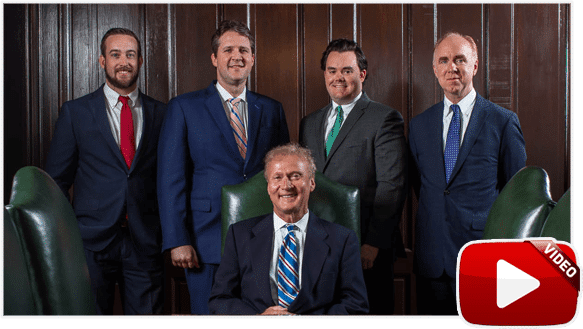 As birth injury attorneys who have helped countless families here in West Tennessee, we know that families are not always eager at first to think about a medical malpractice lawsuit. If that injury was the result of a doctor’s negligence though, it is only fair that you be compensated for those extra hospital bills, your pain and suffering, and the loss of the future you had planned for your family. Was your baby born with a birth injury that was the result of medical negligence? The compassionate Memphis birth injury attorneys at Bailey & Greer, PLLC, are here to answer your questions and offer legal guidance specific to your case. 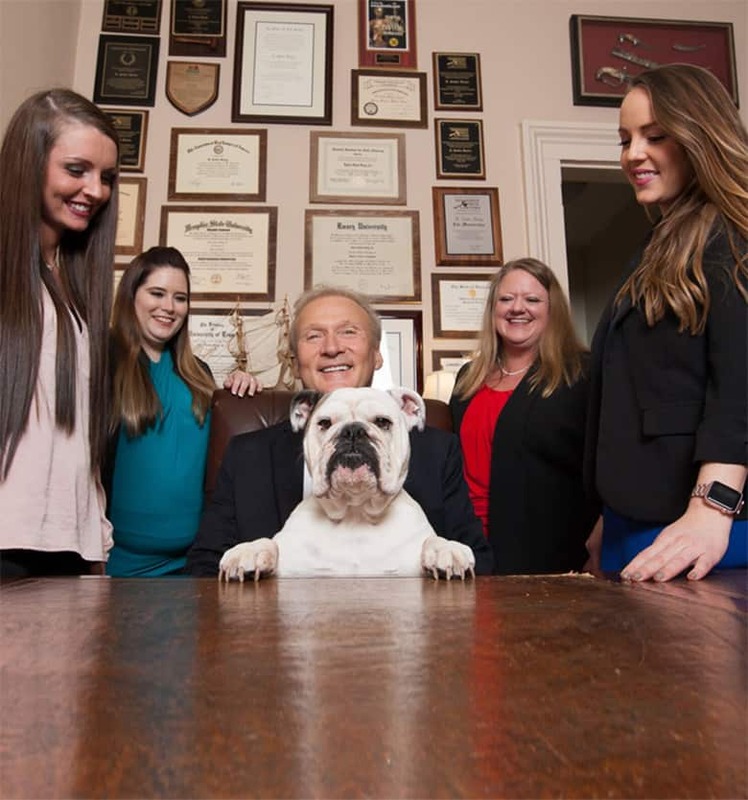 You are encouraged to contact us or call us at 901.475.7434 to schedule a consultation at our Memphis or Jackson office to discuss your case today. By R. Sadler Bailey|November 30th, 2016|Birth Injuries|Comments Off on What Are the Top Risks That Can Lead to Birth Injury?